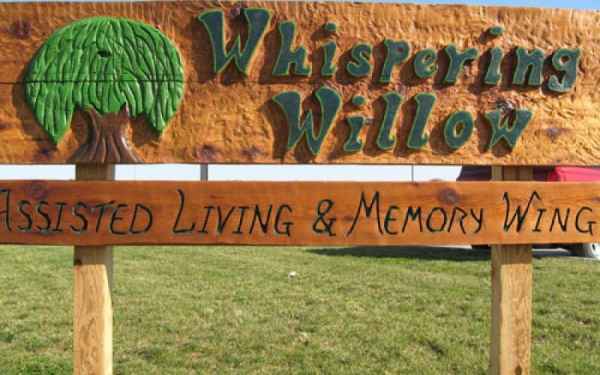 Estimated costs-per-month for Whispering Willow Assisted Living and Memory Wing are about $4,026. This is lower than the $4,307 estimated cost in Fredericksburg. The average cost for Iowa is approximately $4,244, versus $4,930 nationally. 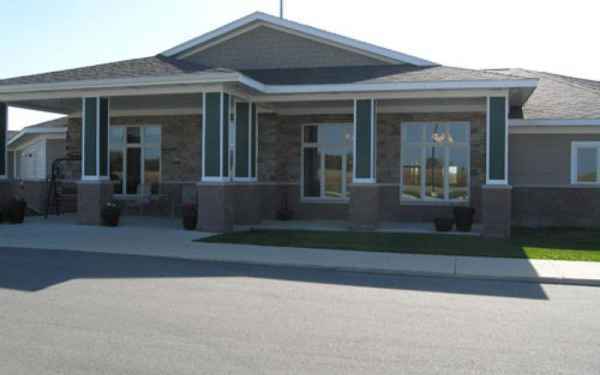 Located within Fredericksburg, Iowa, Whispering Willow Assisted Living and Memory Wing is a clean and pleasant housing facility for senior citizens. The neighborhood around this community has a sparse population, including approximately 1,728 residents in the zip code. It is a mostly middle income area, with a median per-home income of $45,994. The residence is located near by various local amenities, such as healthcare facilities, retail shopping, and religious services. 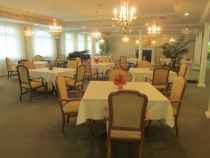 Whispering Willow Assisted Living and Memory Wing offers several levels of senior care, including assisted living, nursing home care, and dementia care. They can care for residents who are mobile but may need some help with completing day-to-day tasks like showering, preparing food, and house keeping. They can also accommodate people who are primarily confined to their bed and need to be under the care of medical professionals 24-hours a day. 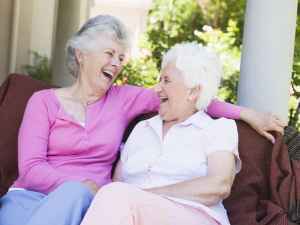 Additionally they can offer care to people who are suffering from Alzheimer's Disease and who have challenges with day-to-day chores, and who require close care on a frquent basis. 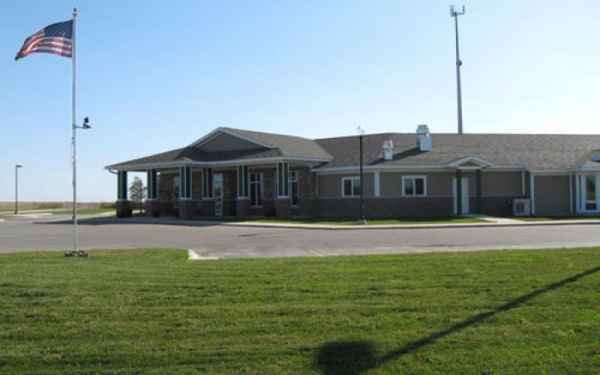 This residence features many different room features including an emergency call system, central air conditioning, regular housekeeping, on-call maintenance, and safety and handicap fixtures. Additionally, they offer a selection of medical services like dental care available, medication support, hearing care, podiatry services, and occupational therapy. Finally, they offer lots of food choices such as low sodium options.